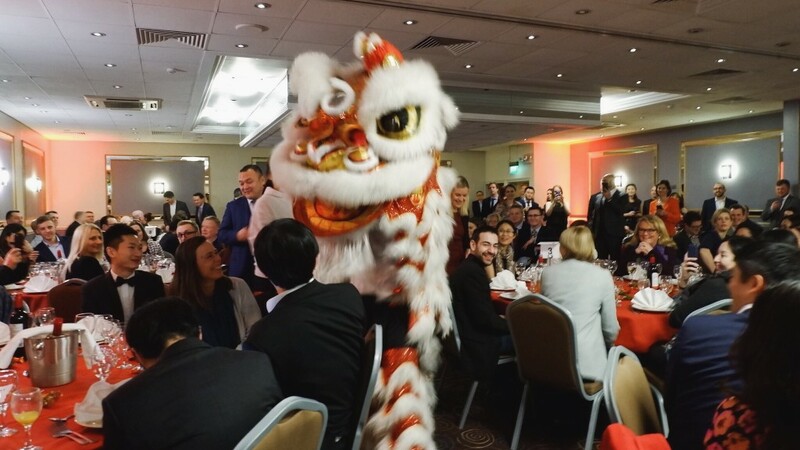 Bath businesses will be able to celebrate the Chinese New Year and look ahead to building improved trade links with the country at the regional China Bureau’s annual banquet later this month. The gala on February 27 has become a key event in the business calendar and this time marks the start of the Year of the Pig. Taking place at the Doubletree by Hilton City Centre Hotel in Bristol, it offers a chance for firms from across the West of England involved in business with China to strengthen existing business relationships and make new ones. Bristol and West of England Bureau chief executive Dianne Francombe said the opportunity to set up new business partnerships and projects with China made the gala a must-attend event. Bristol and West of England enjoy strong links with China, particularly Bristol’s sister city of Guangzhou and the wider Guangdong region. This year’s special guest is Madame Bao Ling, minister counsellor for economic and commercial at the Chinese Embassy in London. The Mayor of Bristol Marvin Rees and West of England Metro Mayor Tim Bowles will also attend. Guests will enjoy a traditional lion dance to welcome the New Year and bring good luck and fortune. The Bristol and the West of England China Bureau helps connect members of the Bristol Chinese community, West of England businesses who have already forged links with China, as well as people interested in making new contacts and enjoying Chinese culture. It was formed in 1998 as the Bristol China Partnership but has since widened its reach to provide the entire West of England with a platform for businesses and individuals to connect with like-minded organisations in China. It collaborates with organisations in China and the UK to stage events that help inform and advise members on business opportunities in China and drive economic growth between the West of England and China. It also supports business delegations to China.